I got this book a few weeks ago after registering for the Live Your Dreams 3 event which I attended last weekend. The first thing I did was to flip through the pages. When I realised it was a self-help book, I tossed it away. Self-help books are usually incredibly cliché and I wasn’t about to waste my time with one especially since I have tons of books to read. Anyways, I heard him speak on Saturday and I decided to pick up the book as he sounded pretty convincing. Thankfully, it was rather short and fast paced so I finished it in one sitting which is more like it. 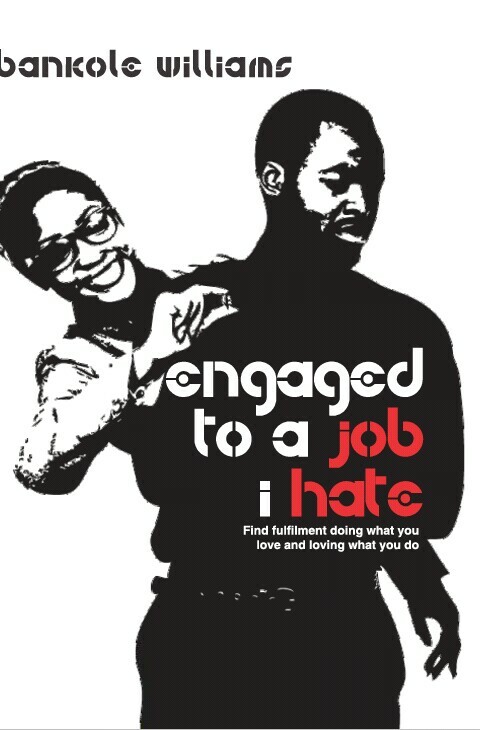 In a nutshell, the book is pretty much about how to love what you do and do what you love. ”Do” being your 9-5. Despite its relativity, I still found it rather irrelevant as I’m still in school but it’s something I can always make reference to if I ever find my self in a rut. Notwithstanding, I enjoyed the author’s memoirs. It was thoroughly engaging. It actually felt like a series of blog posts which is not a bad thing tbh. I also loved the smooth transition from one chapter to the other and the rules of engagement – a summary of sorts at the end of each chapter. It gave it an extra oomph! Additionally, the language was easy and conversational with just the right amount of technicalities. Basically, his personal experiences as well as the familiar names made the book even more believable and convincing, like he knows what he’s doing. He’s someone you wanna be friends and rub shoulders with. But I suppose seeing life from the perspective of other people’s experiences has its benefits.